Please note that, on the occasion of the Preview of Andrea Chénier, the audience will be asked by the ushers at the entrance of the Theatre to show an ID as well as the ticket for the performance. 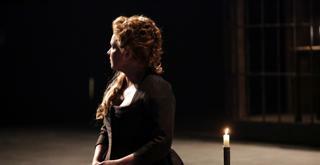 The Theatre will open at 5 pm. 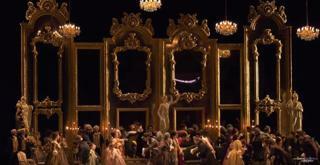 We suggest to be present at least 30 minutes before the beginning of the performance. 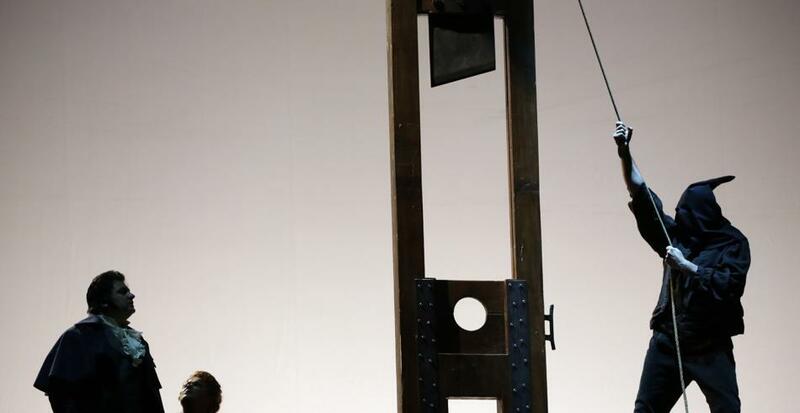 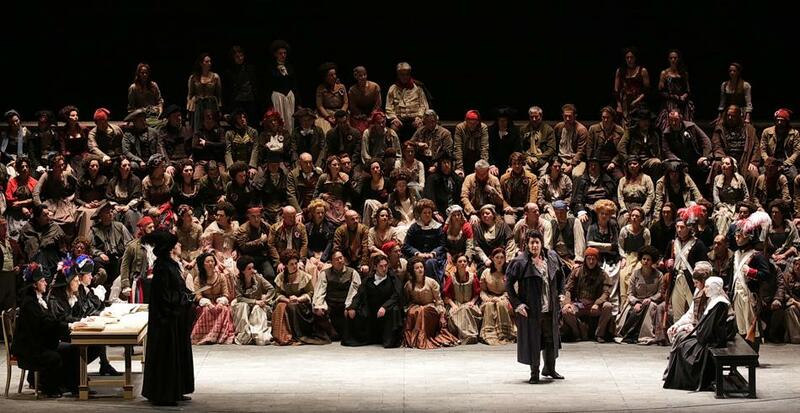 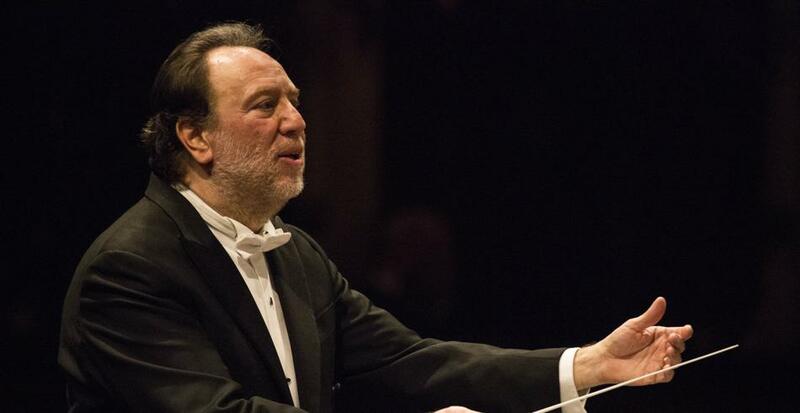 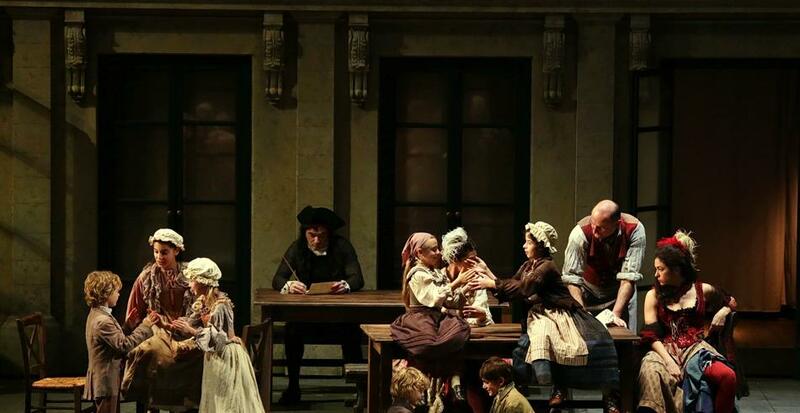 Giordano’s masterpiece, Andrea Chénier – which made its début at La Scala in 1896 – has not graced the theatre’s stage since 1985, when Riccardo Chailly starred on the podium, but this year, on December 7th, the Musical Director will once again take the lead, continuing his historic revival of the vast Italian repertoire. 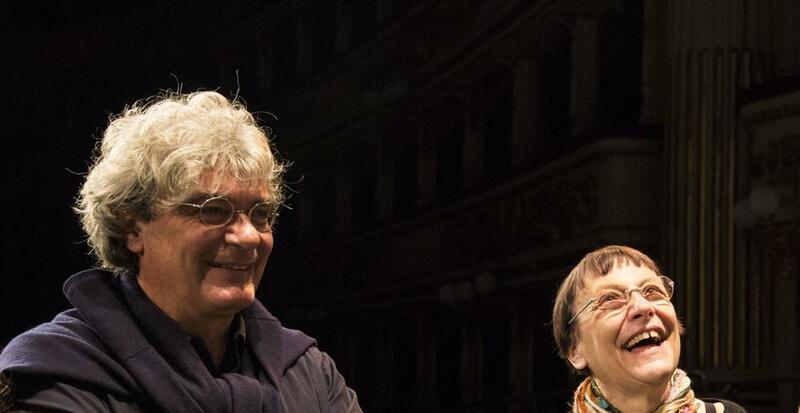 On this prestigious occasion, he joins forces for the first time with Mario Martone, an expert director specialized in the creation of historical frescoes for the stage and screen, who – in collaboration with Margherita Palli – directed last year another work by Giordano, La cena delle beffe, inaugurating the rediscovery of Verismo at La Scala. 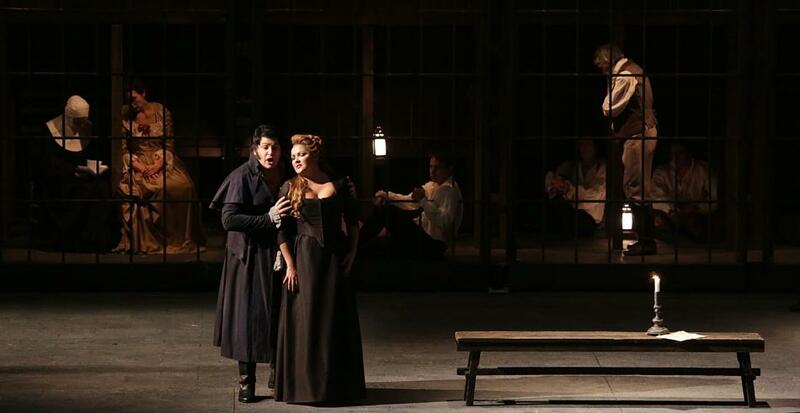 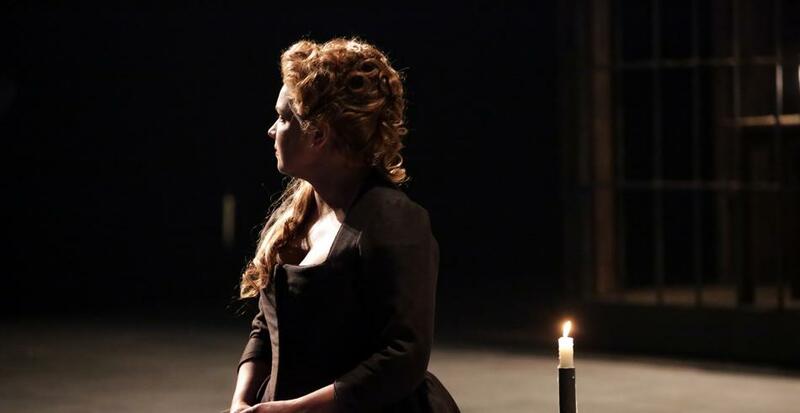 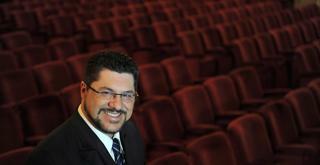 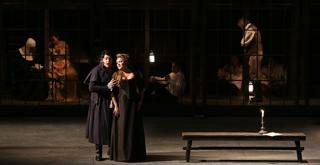 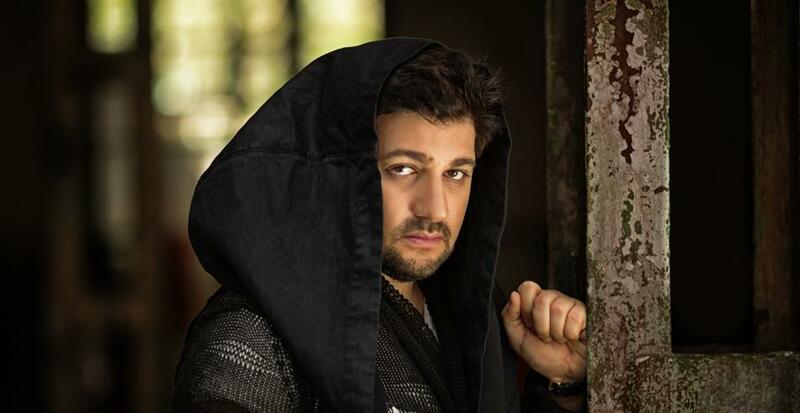 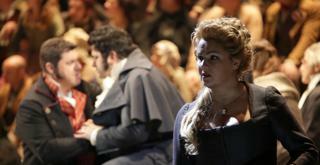 In the lead role, Yusif Eyvazov debuts alongside Anna Netrebko, at her third season opening production, and Luca Salsi.